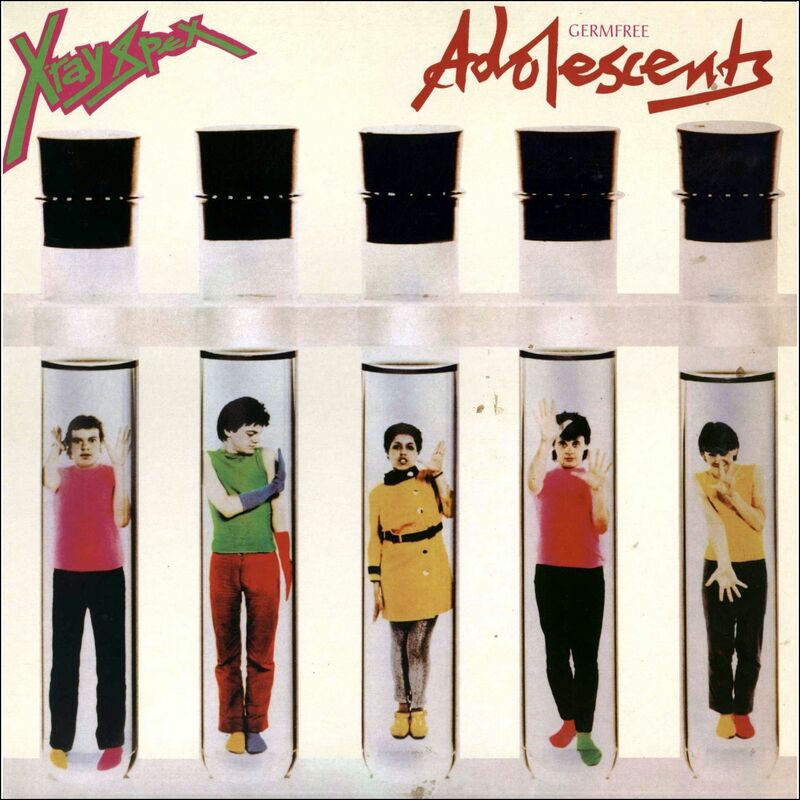 X-RAY SPEX Released Their Explosive Debut Longplayer ‘GERMFREE ADOLESCENTS’ 40 Years Ago… | TURN UP THE VOLUME! TURN UP THE VOLUME! 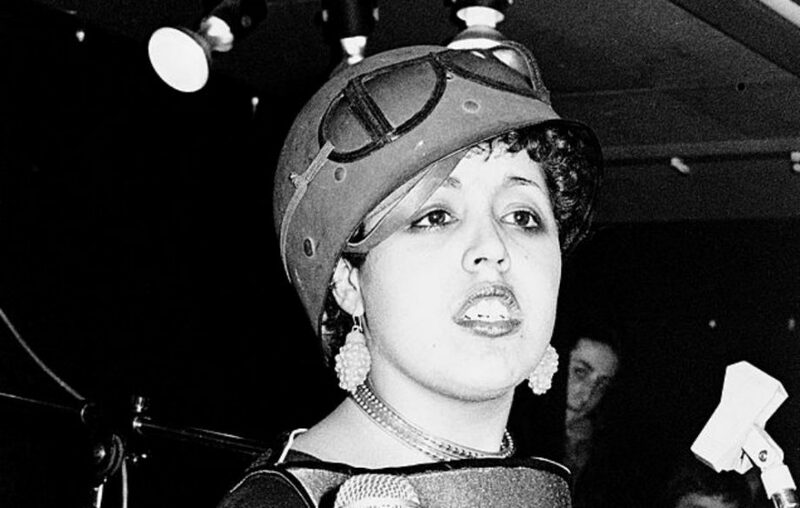 says: To my ears and eyes frontwoman Poly Styrene – born Marianne Joan Elliott-Said – was one of the most genuine, outspoken, creative and honest DIY artists of the era. Not like the many media punks stars we all know/knew, but a great individual with a unique talent and style. May she rest in peace.